God Loves you and me too. Happy Birthday God Loves you and me too Christian Card. 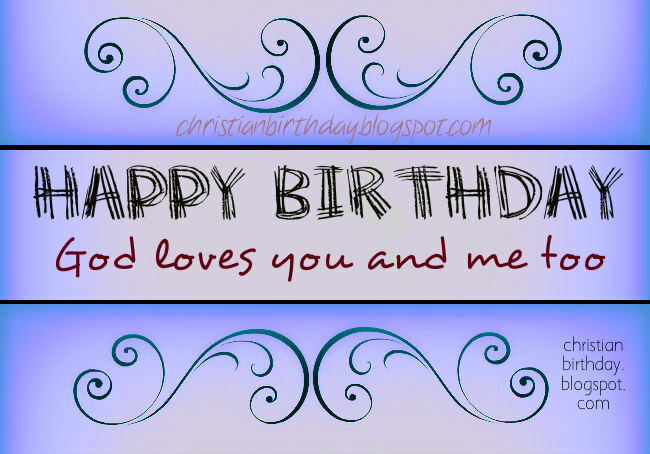 Free images, friend's Birthday, bday, free christian quotes I love you, son, daughter, leader, mom, dad.